Bug Out in Pokemon GO! 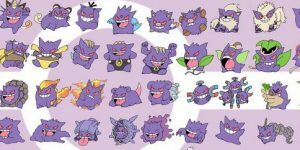 New Raid Bosses and a new event in Pokemon GO! 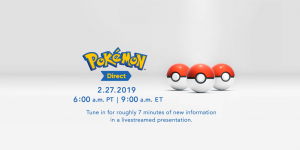 The next Pokémon GO event has begun. This is the Bug Out event and features increased Bug-type Pokémon spawns, Incense running for 60 minutes with more Pokémon spawns within, Bug-type Pokémon focused field research and more. It runs until Tuesday April 9th 20:00 UTC. 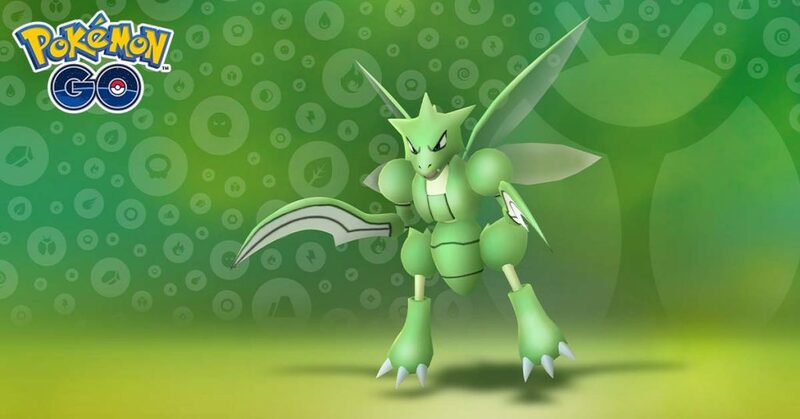 There have also been multiple reports of Shiny Scyther being available in the game. -Five star raid bosses are now: Deoxys Defense Form (in EX raids only) and the newly introduced Giratina Origin form. That’s right, Giratina Origin Form has now been released in Pokemon GO! 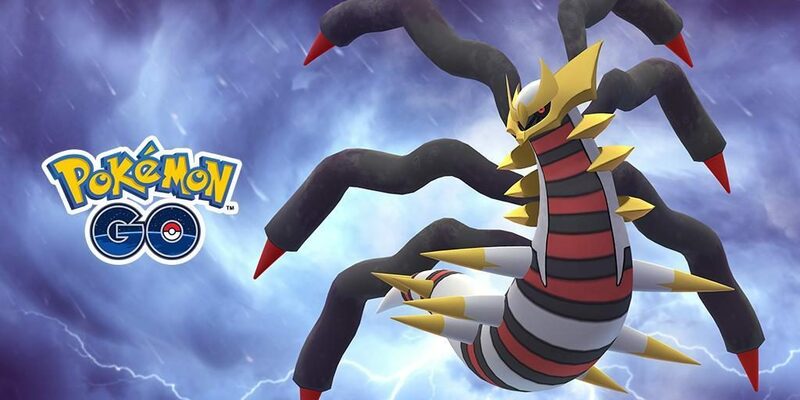 From now until 20:00 UTC on April 29th 2019, Giratina Origin Forme will appear as a Level 5 Raid Boss. So get out there and catch this beast before it’s gone!